ONLINE EXCLUSIVE! 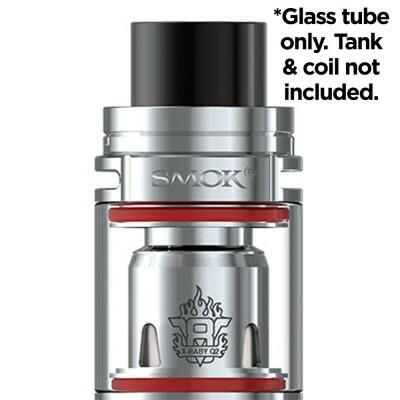 Coming with a 0.25 ohm resistance, the Smok V8 X-Baby M2 coils come with a stainless steel construction for a more consistent flavour and a longer lasting coil. Great for both flavour and producing large clouds of vapour. Smok V8 X-Baby M2 Coils are best used by more experienced vapers who are looking for large clouds of vapour and intense flavour. 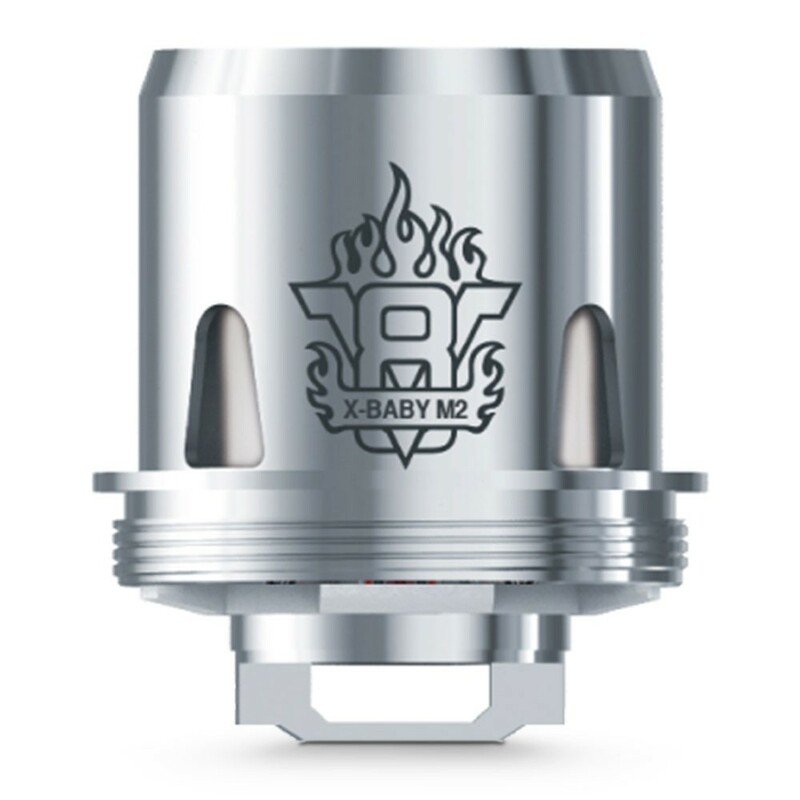 Only for use with the Smok V8 X-Baby tank. As with all coils, but especially those rated below one ohm (sub-ohm coils) it’s important to prime these before using. Simply drip some e-liquid into the coil holes, and, after attaching to your tank, allow to stand for a few minutes. At their limits the coils can be used with a wattage range of 40-70 watts, but Smok recommend a best range of between 50 and 60 watts to get the best flavour and to reduce the risk of dry hits.